Access’ Family Ministry provides support and care, education, and resources for parents. We hope to journey together through the different seasons we encounter in marriage, having children, and raising kids. Together we are learning from God how to build stronger families and better relationships. 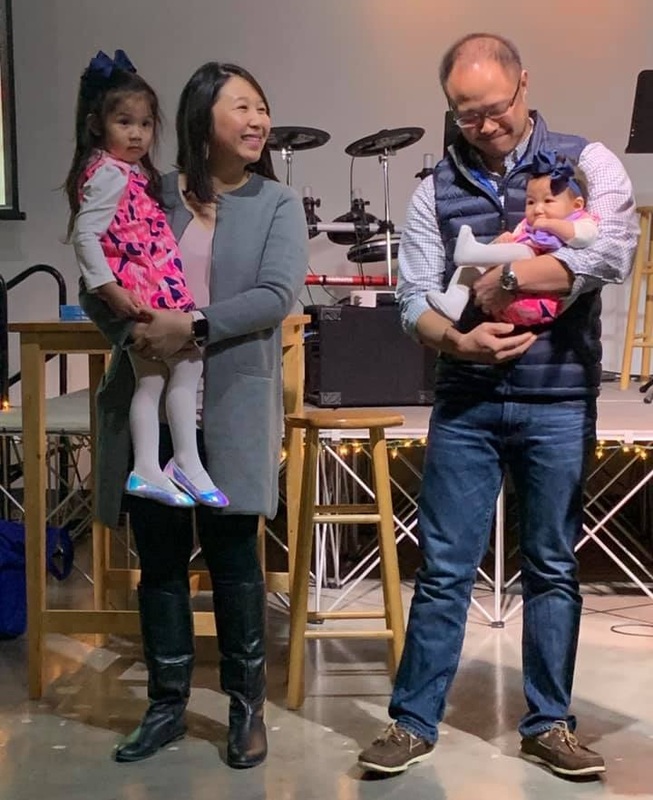 As part of the Evangelical Covenant Church, we practice both infant baptisms and child dedications here at Access. Dedicating your child is accepting the personal responsibility of nurturing your child’s faith as their primary spiritual influence alongside the rest of the congregation. For more information on infant baptisms and child dedications, click here. Our next dedication will be on 6/30/19. If you would like to baptize or dedicate your child, please fill out this form. While welcoming a newborn is one of the happiest moments we experience, we know that it can also be one of the most stressful and exhausting. As a church family, we want to help your family through this transition by providing food that is good for your soul and for your sanity. If you are expecting, please fill out this meal train form and we'll contact you shortly about receiving meals. Throughout the year, we offer workshops to strengthen parent/child relationships. Our next workshop will be in late spring/early summer. Our awesome Parents' Night Out Volunteers! Every now and then, we host events such as a Parents’ Night Out and a Toy, Books, and Clothes Swap to serve families. Our spring swap is held on Saturday, April 13th @ 9:30-11am at 1888 Stebbins. For more information, email us at parents@accesslive.org.